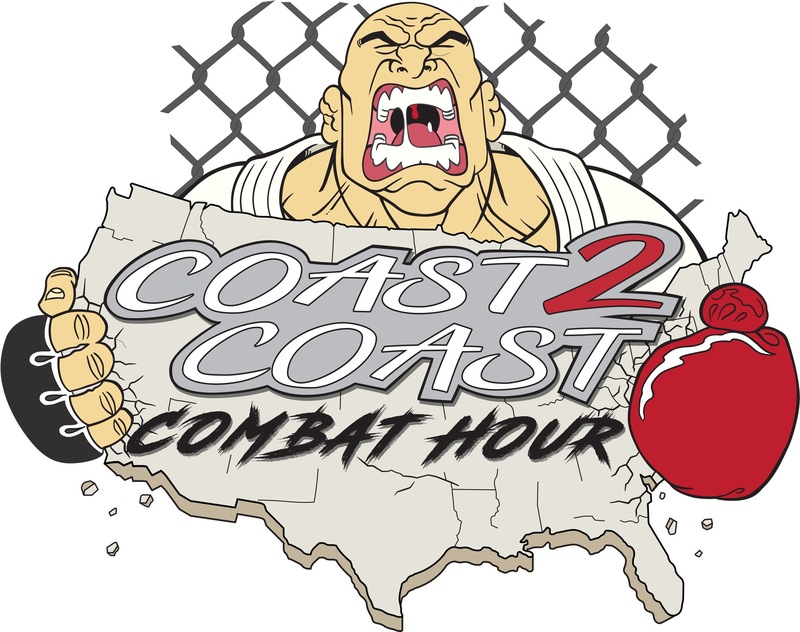 Discussion in 'Cageside - MMA Discussion' started by MMAHAWK, Apr 11, 2019. 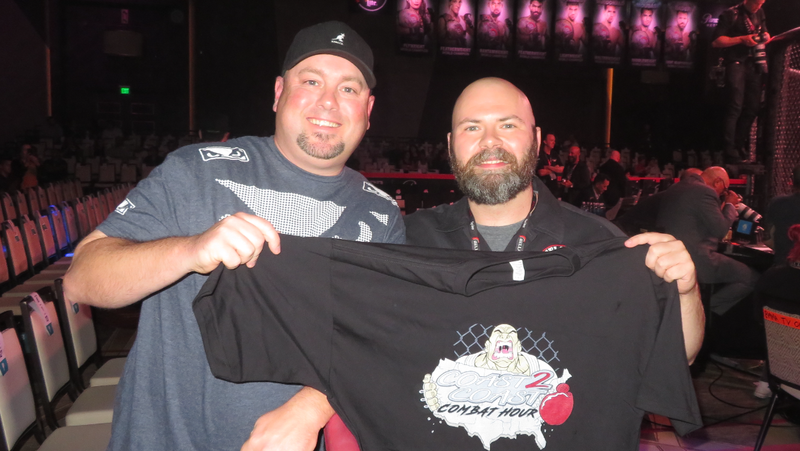 Tonight we welcome back Matt Marsden @CutmanMatt . It’s always fun to talk to one of the best cutman in the Combat sports industry. 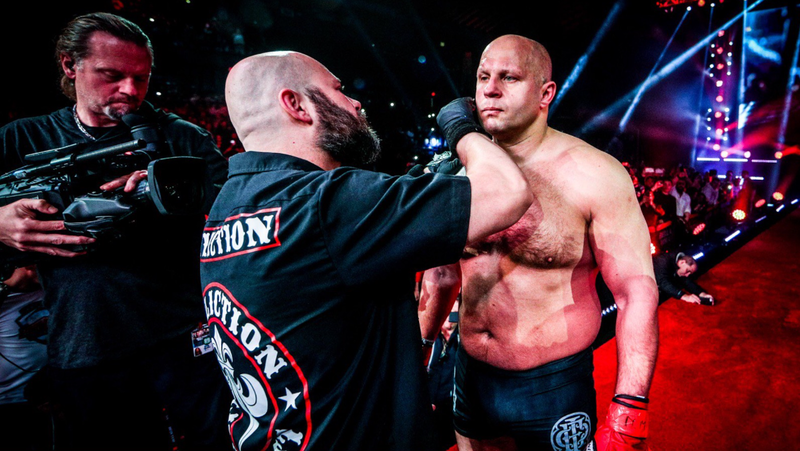 Matt not only brings tremendous knowledge but a close tie to Bellator MMA. We pick his brain on everything from the current world of Bellator to the beautiful violence of Bare Knuckle fighting. He also give his UFC picks for this weekends big Interim title fights!